Art Beijing 2011 contemporary art fair opened Friday April 29th with an ever bustling preview attended by art collectors, art lovers and media groups. 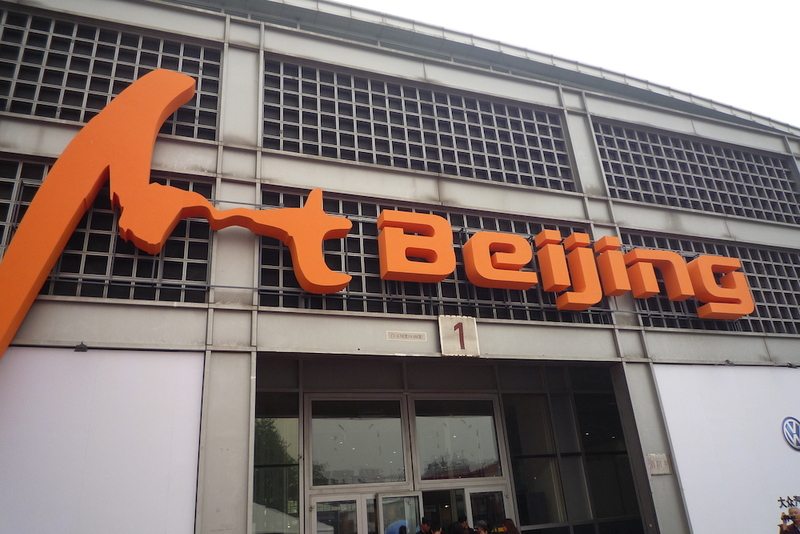 The first day of Art Beijing, which is on the sixth year, has seen a obvious increase in both visits and sales. The art fair is a much stronger platform, because the the market itself is much stronger and there are many more local collectors who are supportive to the fair. Disstinguished for its diversity and quality, the annual art fair puts together an impressive mix of paintings, sculptures, photography, video, installtion and media-specific collections, giving out an incredible statement of contemporary art, that represents how art relates back to life. Art Beijing has drawn 100 art institutions from nearly 20 countries and presents an impressive range of contemporary art works from both leading figures and emerging talents. Certainly Art Beijing was bigger than CIGE, but lacked the quality stamp of the latter. Anyway, both art fairs represent its place but perhaps not within a week in between.